There were many empires during the long history of humanity and the Roman Empire was one of the most powerful and richest among them. if you want to feel the glory of the Roman Riches and even win the part of its treasures, you will have to try the Roman Riches slot machine at New Zealand casino for real money online. 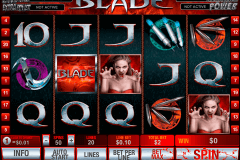 This simple, but rewarding classic slot with 3 reels and 5 paylines belongs to Microgaming creations. The jackpot of this game is 5 000 coins. 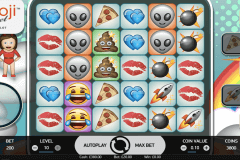 The choice of Microgaming slots for fun only guarantees that you will get many positive emotions. On the other hand, their real money versions will offer you also generous prizes. This rule works for the Roman Riches game too. There are no bonus games here, but one special symbol will make the gameplay much more interesting. This symbol is the Head (probably, of some emperor) image, which is the Wild icon here. 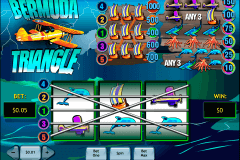 The Head Wild symbol is not combined with the multiplier functions like in many casino classic slot games from the Microgaming company. However, it offers the generous prize in the form of 5 000 coins for five of them on the active line 5. This is the good sum for the casino game of such type. 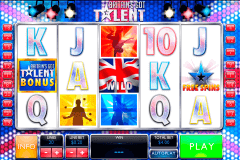 All, who play free slot machines for fun only, pay special attention to the design of games. In the Roman Riches online slot you will see the statue of some emperor, which points to some rich Roman town. During the play you will notice that the number of reel symbols is not big and includes the head, the red 7 and single, double and triple bar icons. By the way, New Zealand players and other gamblers, who will choose this game, will be able to win some coins for mixed pays from any bar symbol combinations. Try the simple and relaxing Roman Riches slot from Microgaming and take the part of its prizes.